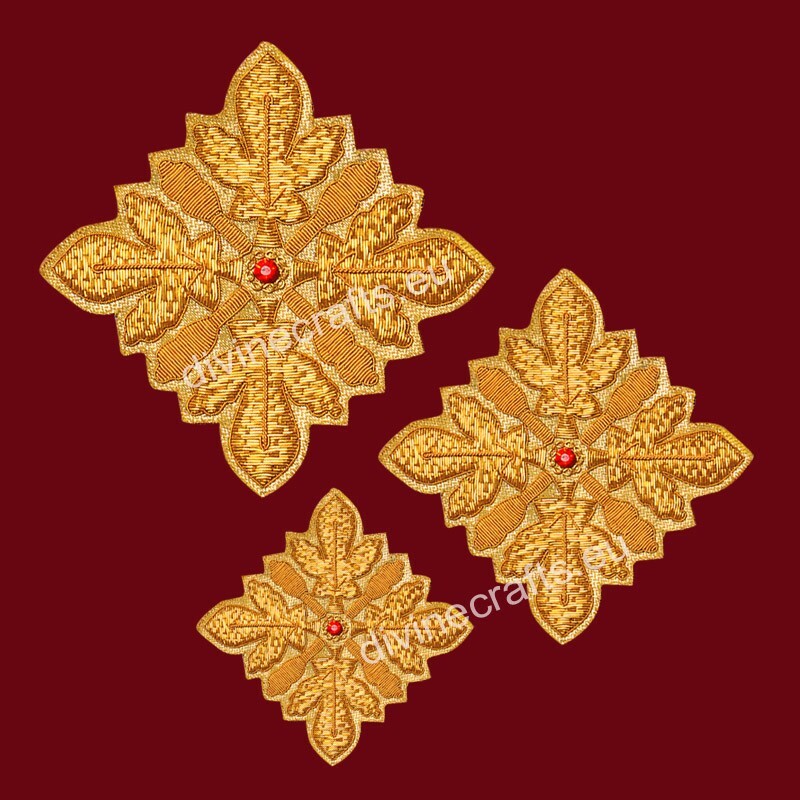 Item Number: DC-200 Embroidery, gold or silver thread. 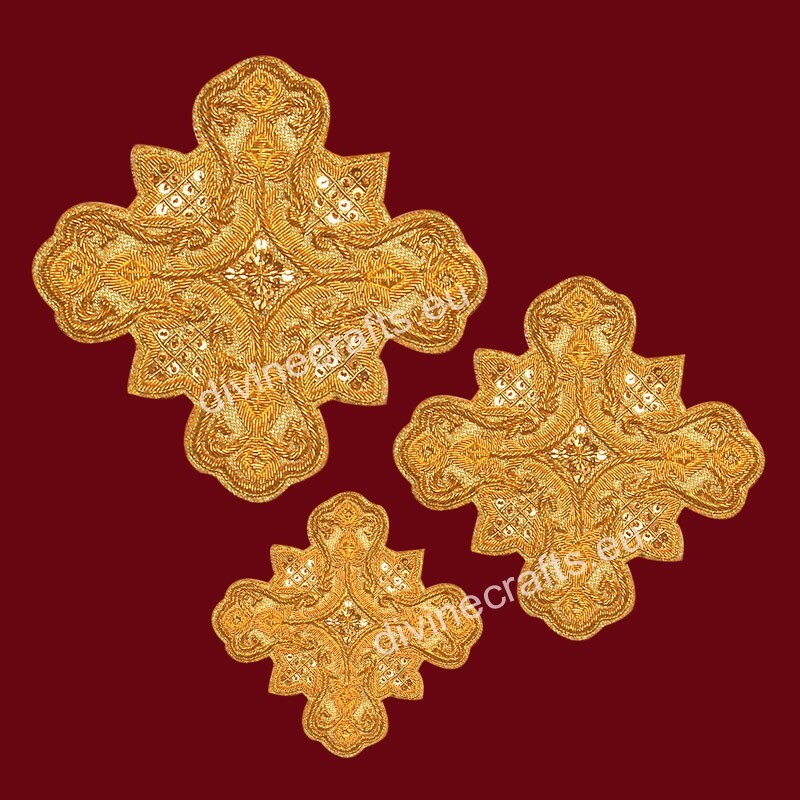 Send us a note what color of background fabric you want. 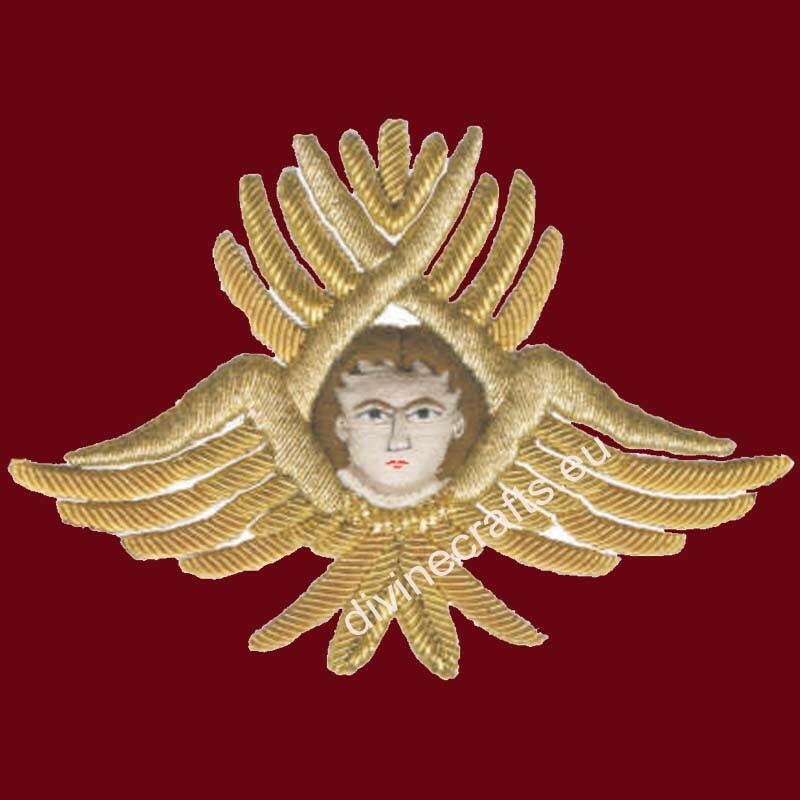 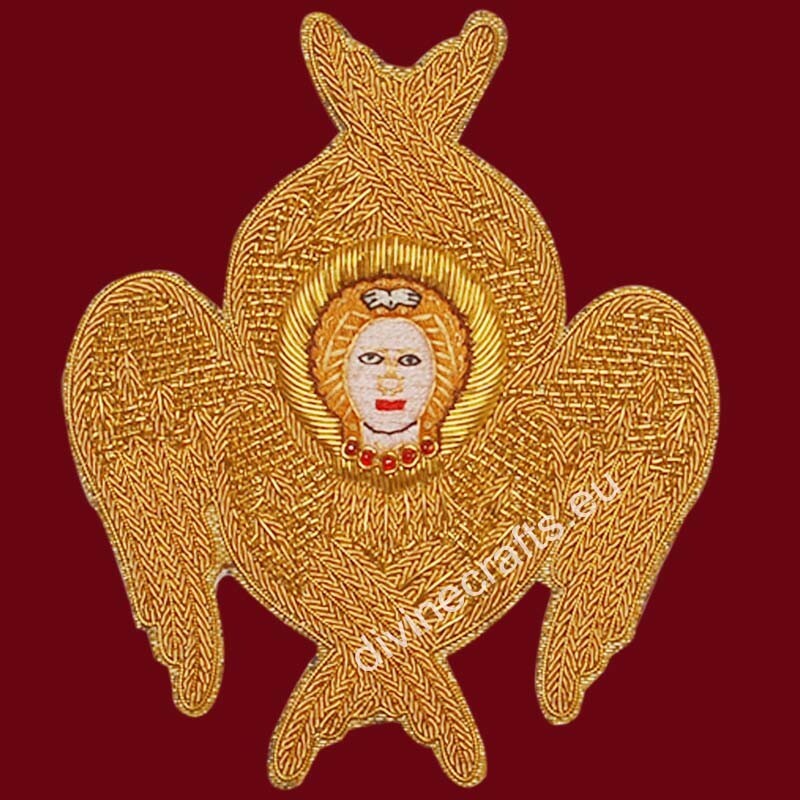 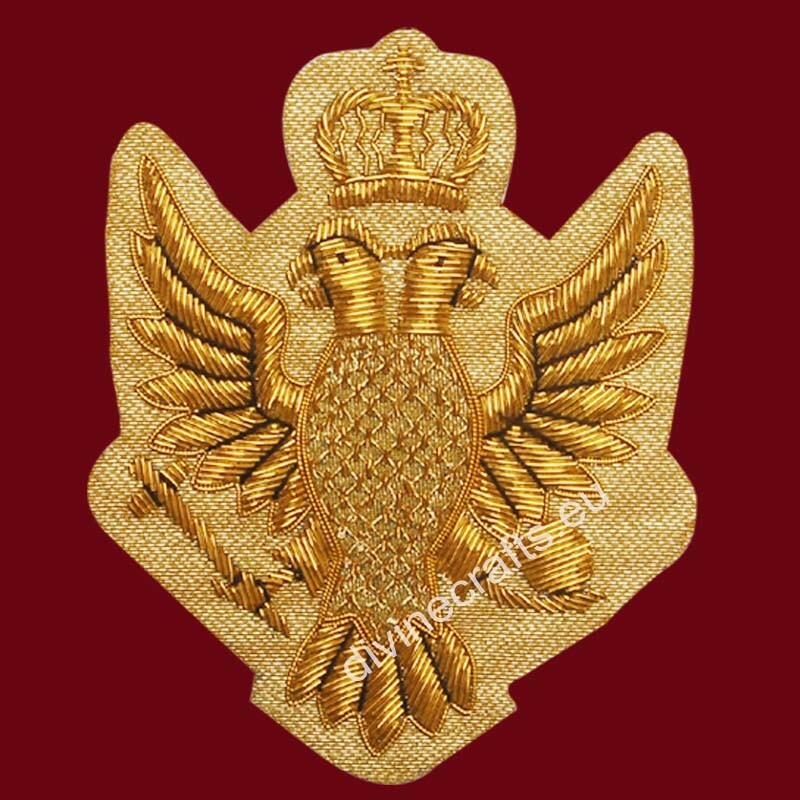 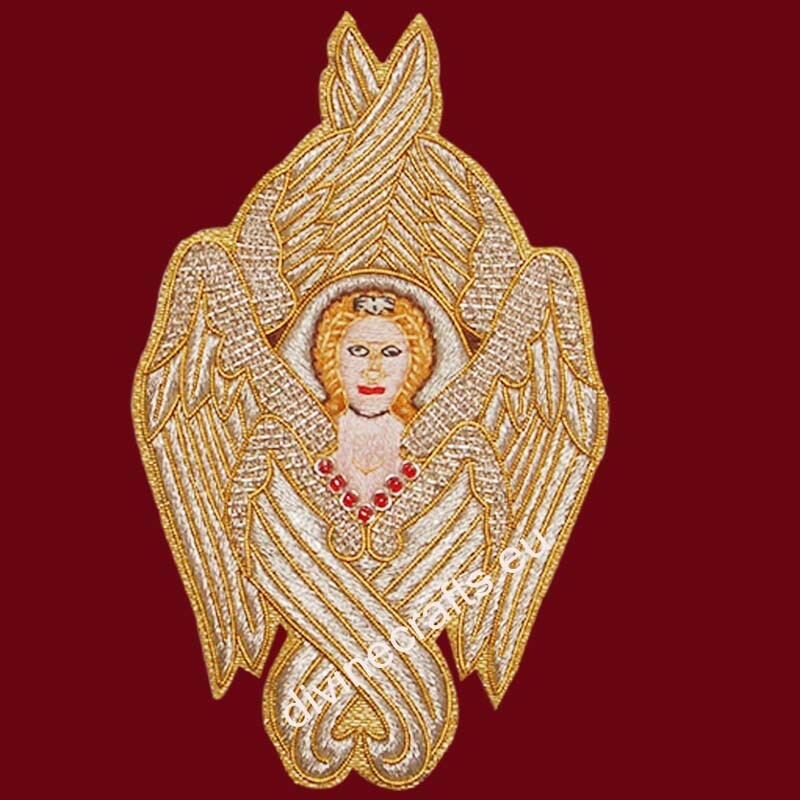 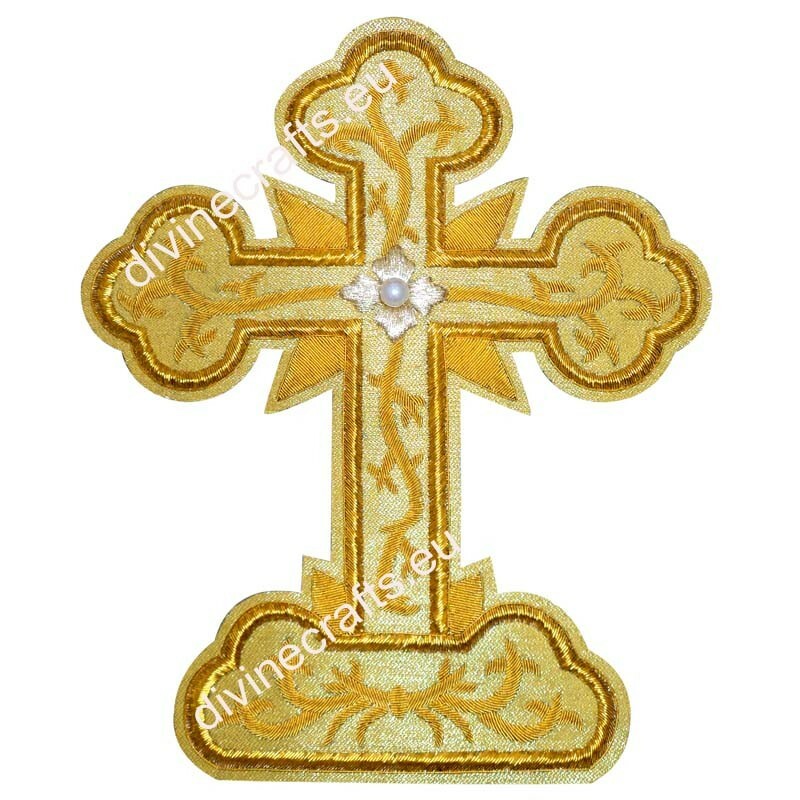 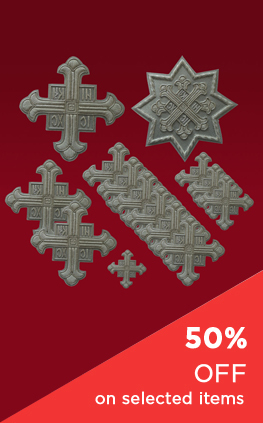 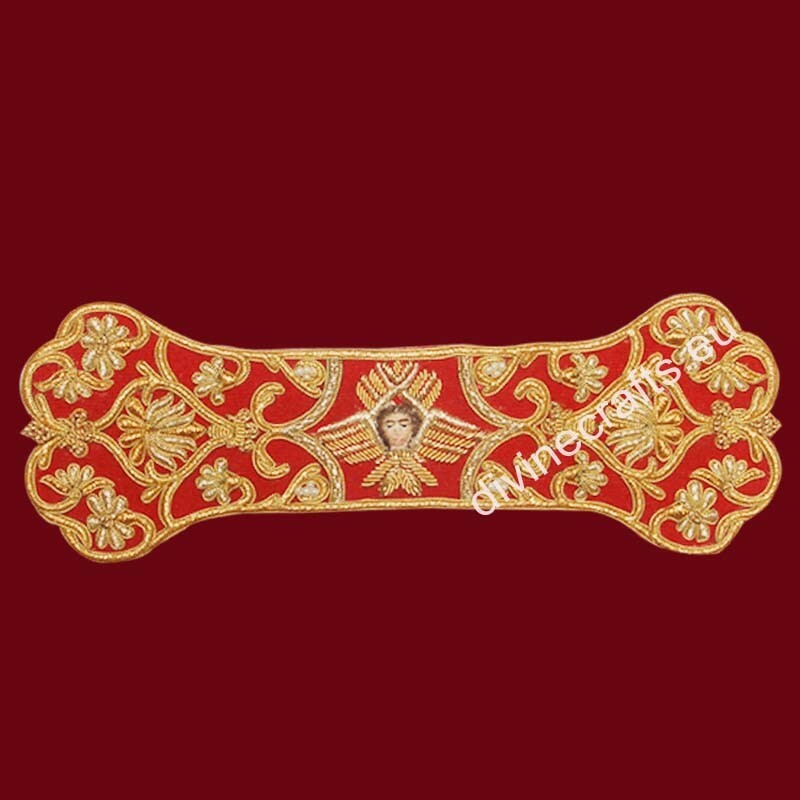 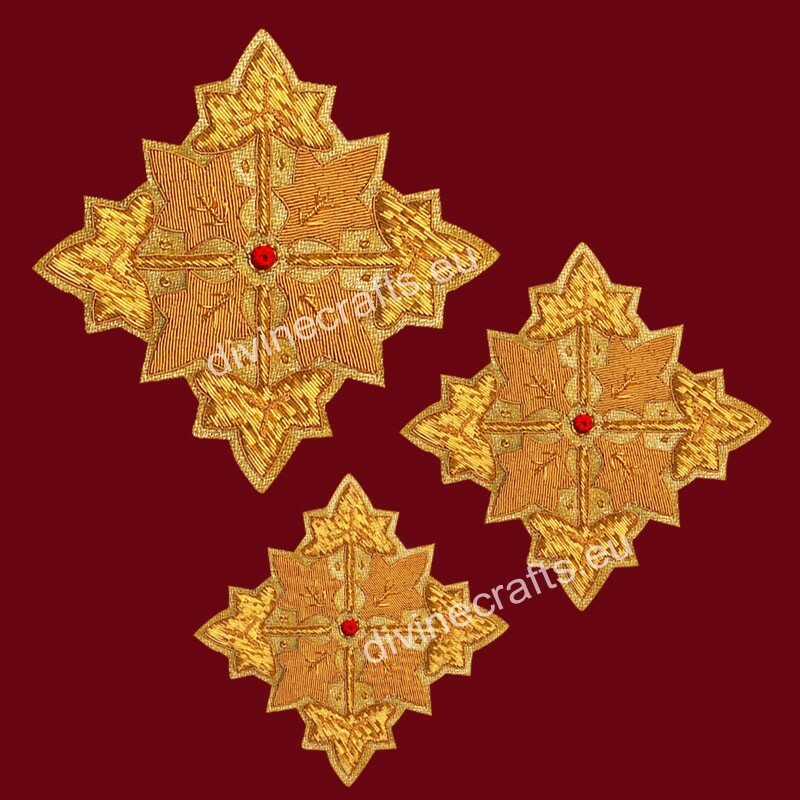 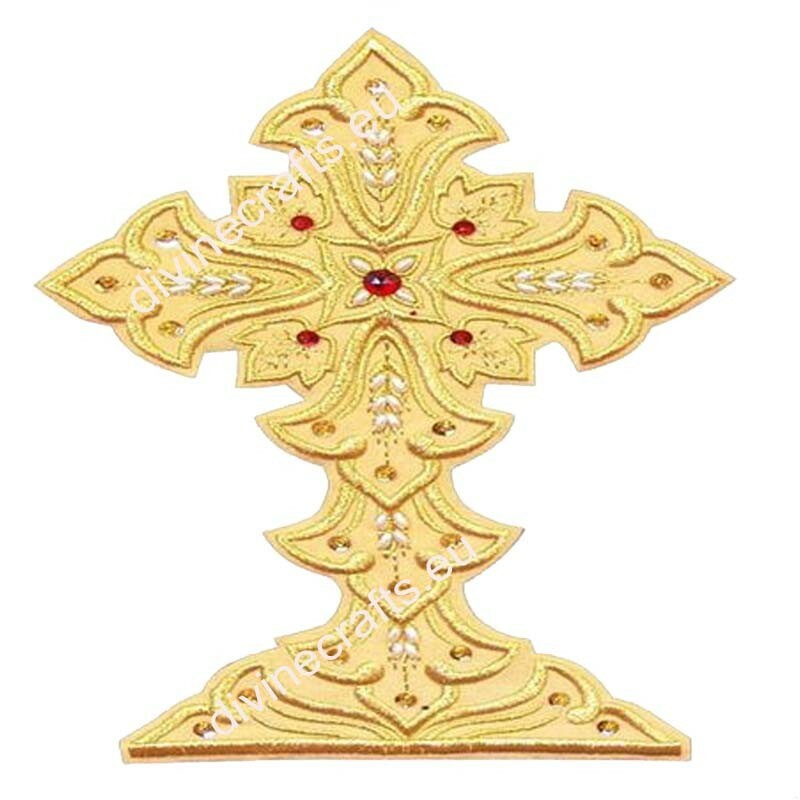 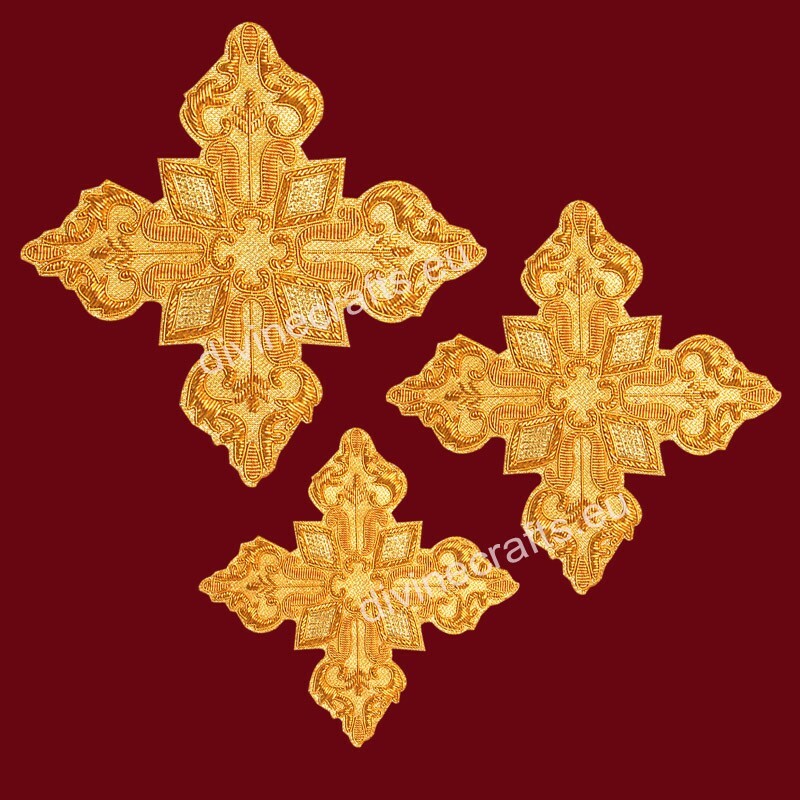 Embroidery, gold or silver thread. 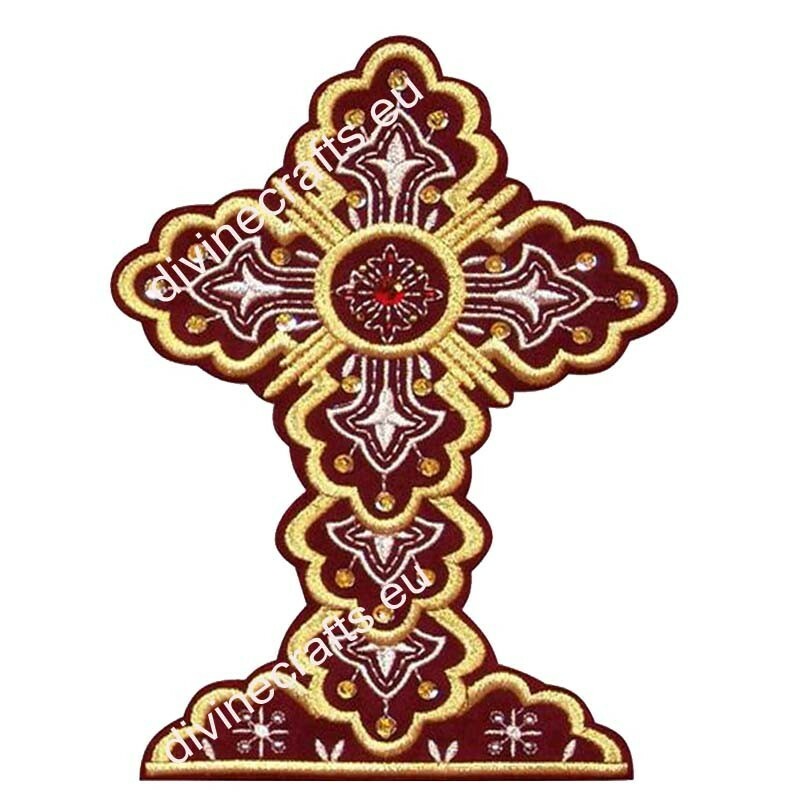 Send us a note what color of background fabric you want.